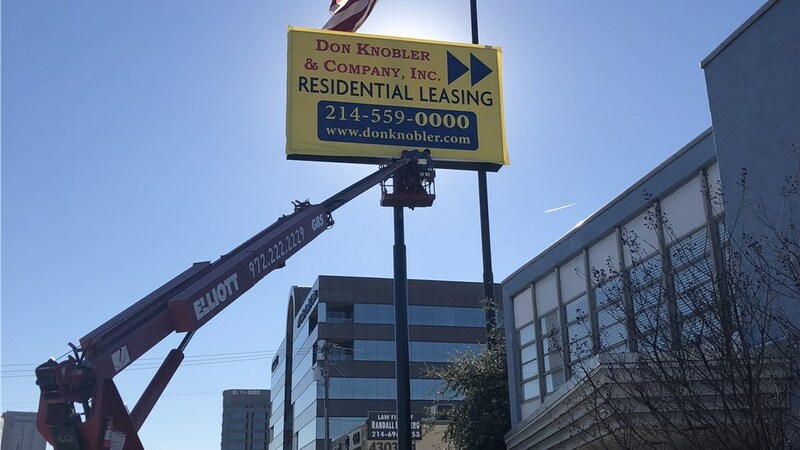 Throughout the area, we deliver full-service support to handle all of your commercial electrical needs—at an affordable, honest cost. 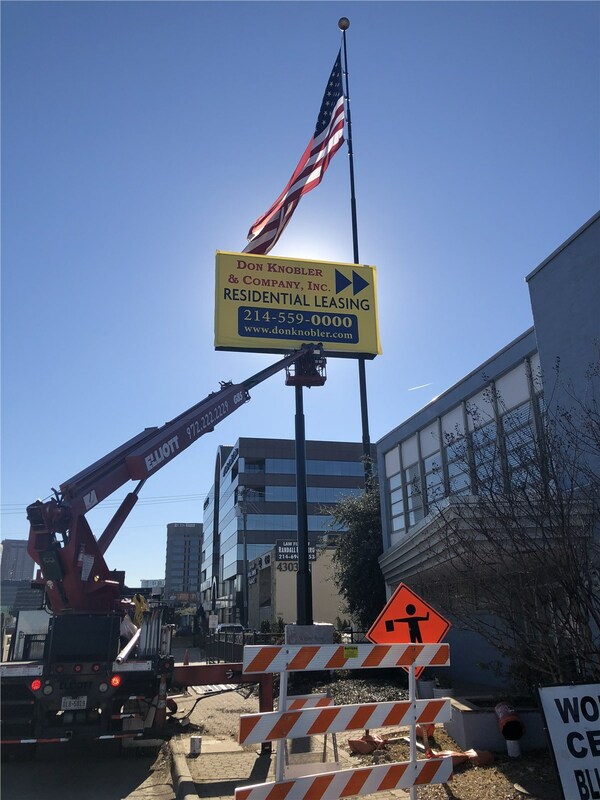 Making a lasting impression in the competitive local business market requires superior signage, and you can rely on Texas Electrical for Carrollton neon signs, LED signs, and much more. 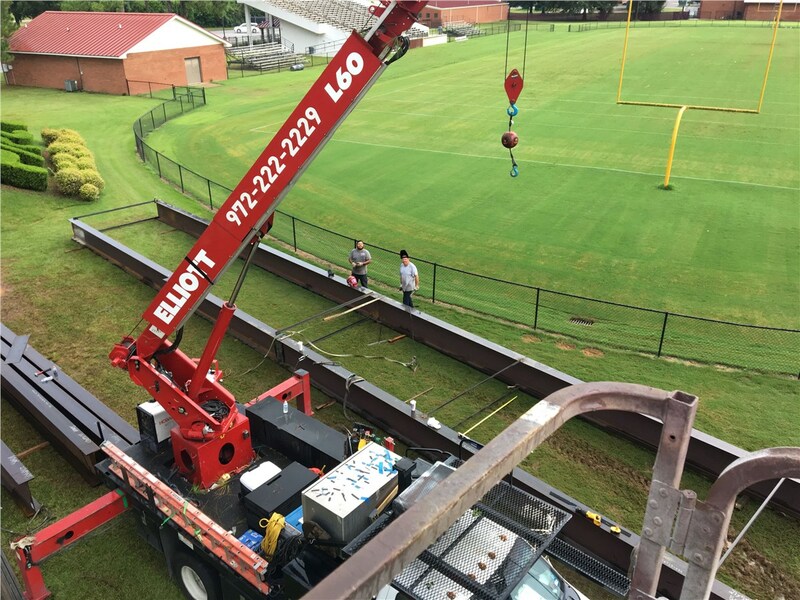 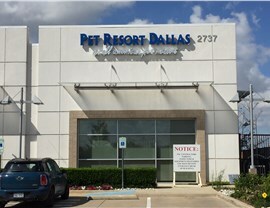 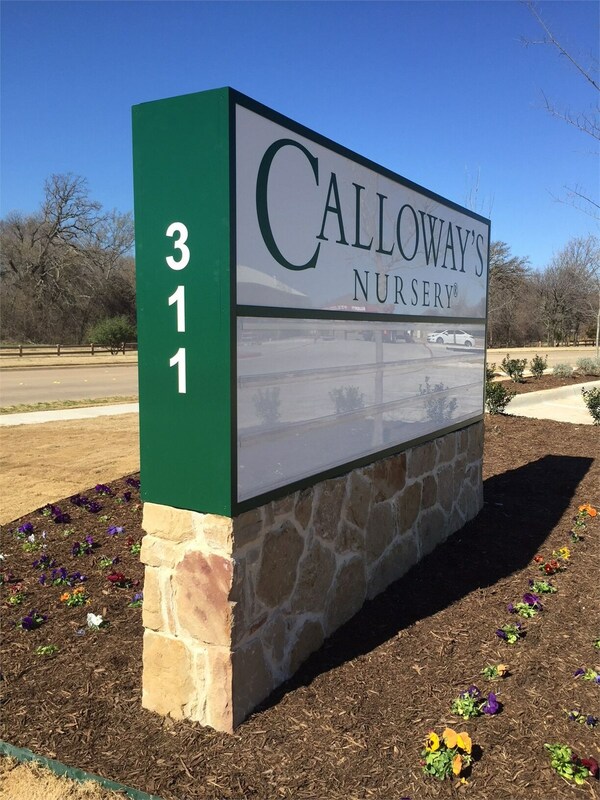 We cover the full scope of design and installation of Carrollton signs for businesses of all sizes, and our Master Sign Electricians and certified welders are always available should you find yourself in need of professional sign repair. 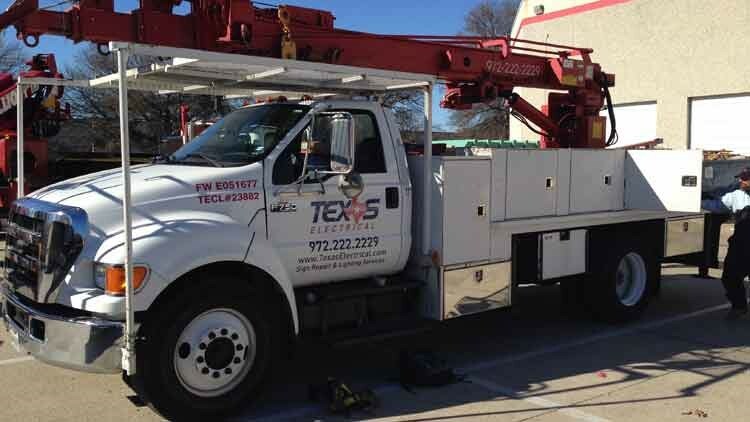 Request More Information on Our Carrollton Electrical Services and More! 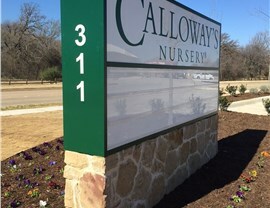 Texas Electrical has built a reputation for excellence by providing Carrollton businesses with superior electric solutions and comprehensive lighting and sign services. 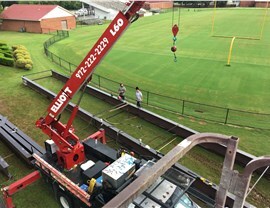 To get started with updating your facility with efficient, high-performance systems, give us a call today and request more information! 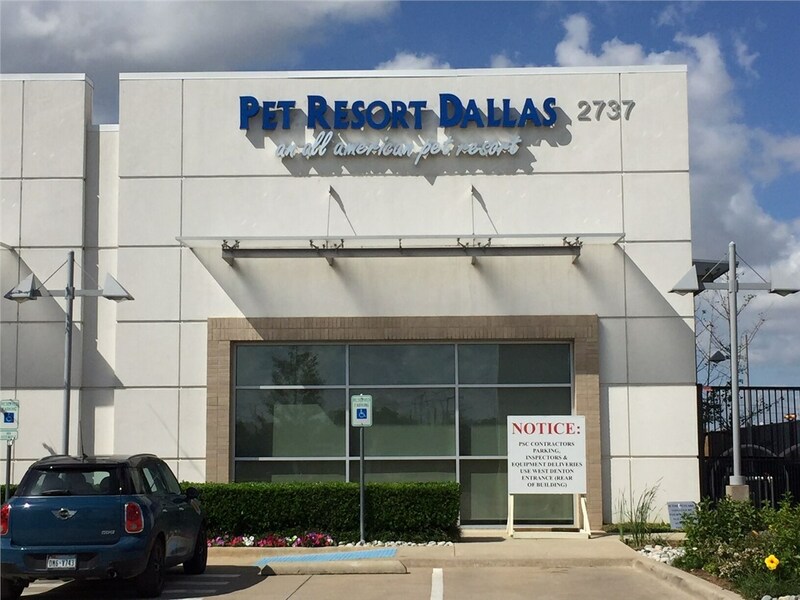 You can also fill out our online form now to get started with a free, on-site quote and consultation.